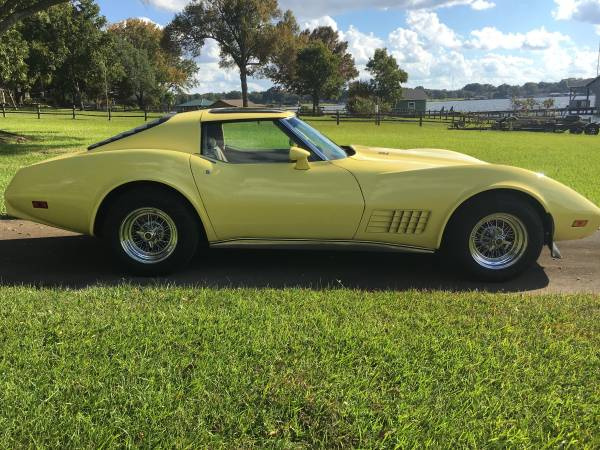 Moving to McKinney in April and having my 1966 Corvette Con transported. Plan to put it up for sale shortly after. Very nice Nassau Blue car with factory sidepipes and both tops. 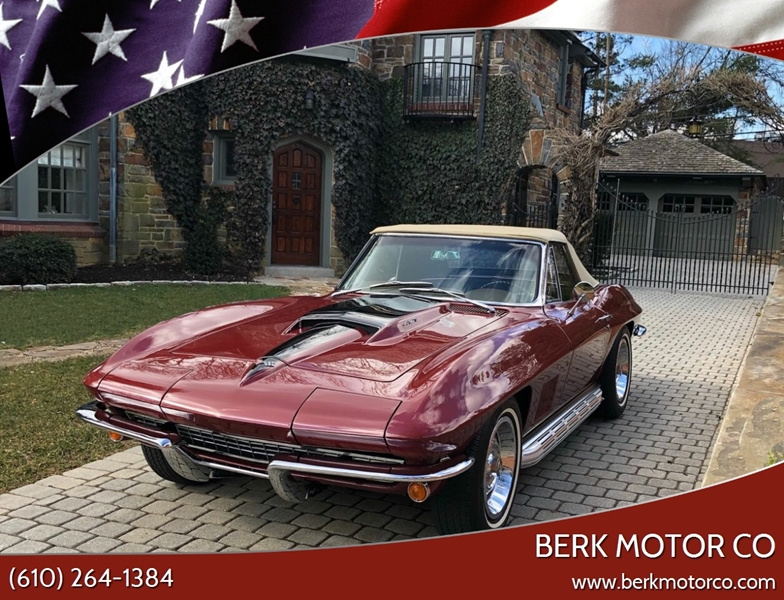 Beautiful 1967 Corvette in consignment with Deeann and Dennis Berk of the Berk Motor Company. Please check the Berk Motor Company website and Facebook page to view our videos. The links to the videos are below. Feel free also to contact me at g.whary@aol.com or call 610-554-5785.